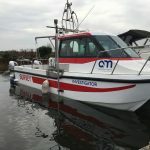 LandScope specialises in high order inshore and near-shore hydrographic surveys. Our experienced team ensure that surveys are designed for a maximum efficiency whilst not compromising on data quality or personnel safety. 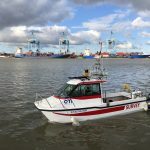 Clearly each hydrographic survey project requires careful consideration of the critical success factors and robust project planning and team briefing is an essential part of this process. Each survey benefits from a bespoke design ensuring that the most appropriate survey resources are deployed. 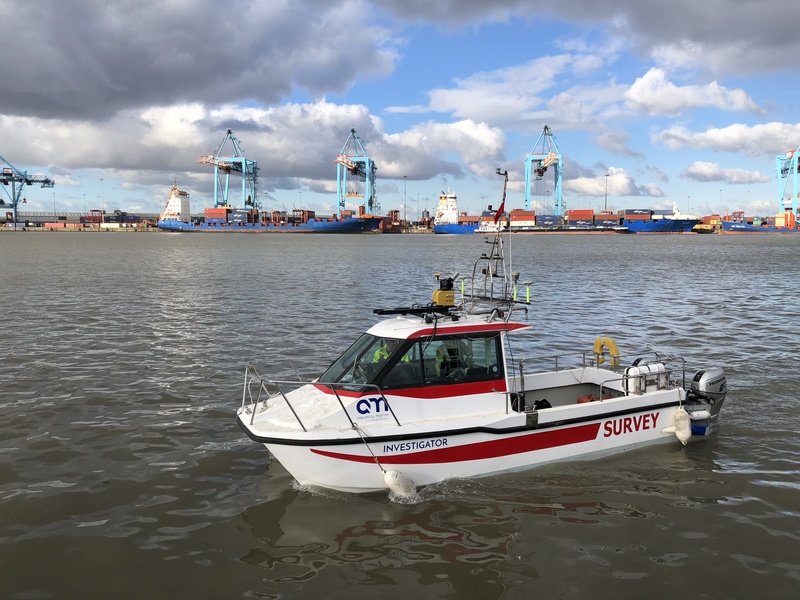 LandScope has experience working in all hydrographic environments and our range of survey vessels cover most requirements from inland waterways to coastal areas. 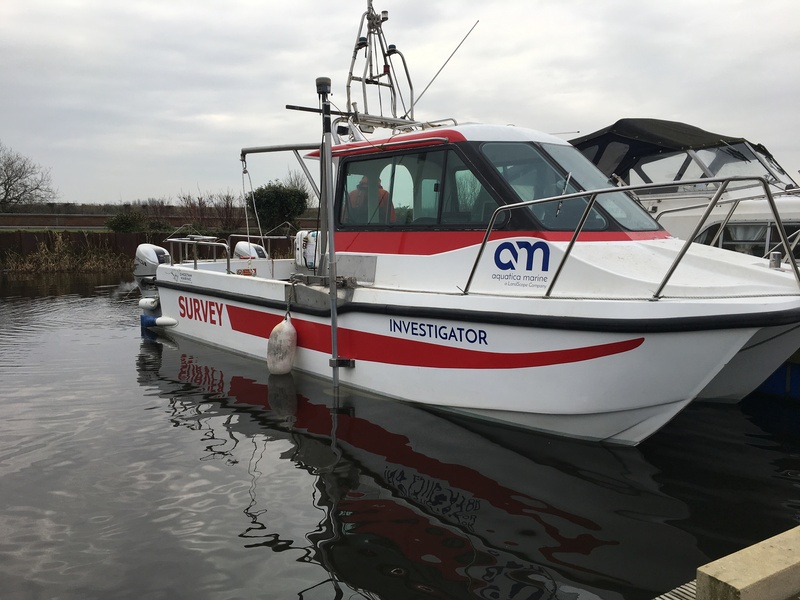 It is with the benefit of diverse hydrographic survey experience that LandScope is able to best advise its customers and guarantee a ‘fit for purpose’ survey solution.